It’s the height of summer, and there are plenty of leisure activities for people of all ages to enjoy this time of year. You may have already tried some of the activities from the list below, but others may be new to you… like saddling up for a backcountry horseback ride! 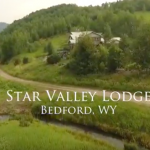 Check out additional details on the activities Star Valley Lodge offers, and click through to see visuals of that activity. We’d love to arrange everything for you and your group… See for yourself how staying with us in the Star Valley area in the summer season is simply the best! Hiking the trails in and around the surrounding area can be easy-going to very challenging. Rest easy knowing the stunning trails in the Bridger-Teton National Forest offer a wide spectrum for the outdoor experience you are dreaming of! While at Star Valley Lodge, take the opportunity to enjoy a traditional form of Wild West transportation … horseback riding! A popular pastime and fun for all levels of experience, horseback riding is always an amazing exploration of Wyoming lands. 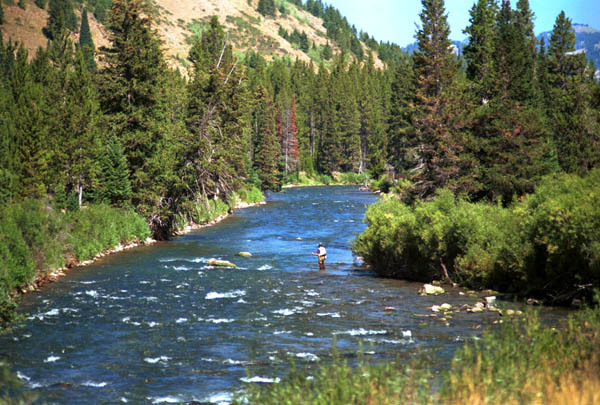 The mountain stream outside our door, high alpine lakes, the famous Greys River, and the dazzling Salt River provide immediate access and the perfect opportunity to catch some amazing fish. Get ready to lay your eyes on Browns, Cuthroat, Rainbows, Brookies, and Mackinaw! 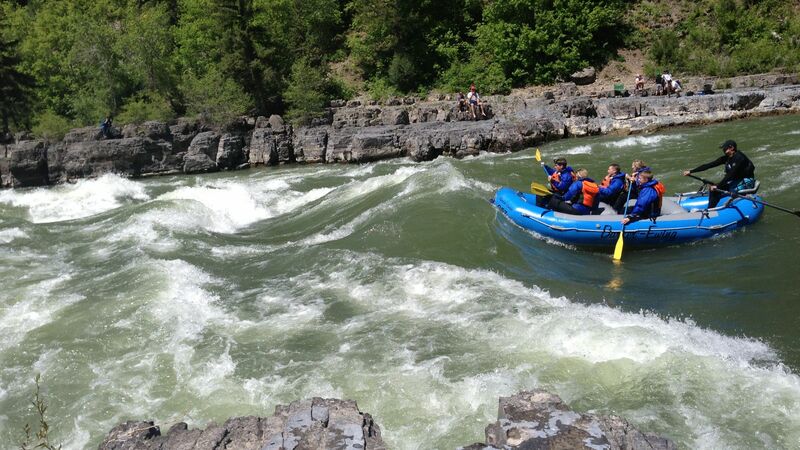 Join us for an adventurous whitewater rafting trip or a leisurely lunch float. Enjoy the best views of our area from the river perspective. Our guides have extensive training in wildlife, ecology, geology, river hydrology, as well as fascinating facts about the area. Take an easy ride around the property, or one of our Outdoor Concierges can get you to the right mountain trails that fit your group. 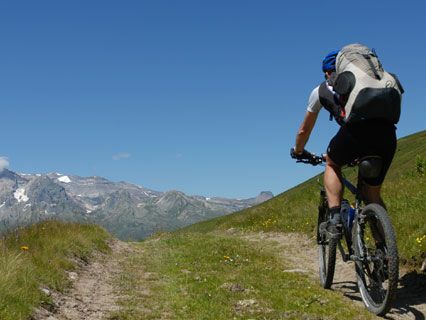 For the athletic or adventuresome, mountain biking along the ridges of the Salt River Ranges can be quite the challenge. In the winter months, you can even try your biking skills on a fat tire bike! An array of both whitewater and smooth water kayak routes are available for your journey. Watch for wildlife from the water and paddle to a secluded lunch spot. 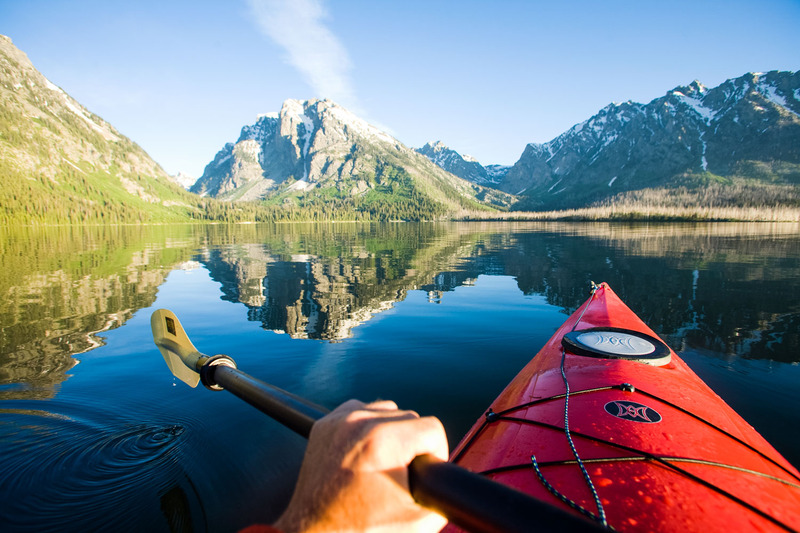 Many different outings await you on a kayak! 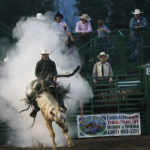 Spend the day in Bedford at a classic western rodeo. Watch barrel racing, bull riding and the always popular “mutton busting.” It’s an excellent day of entertainment for all ages! Get ready to swing those clubs! 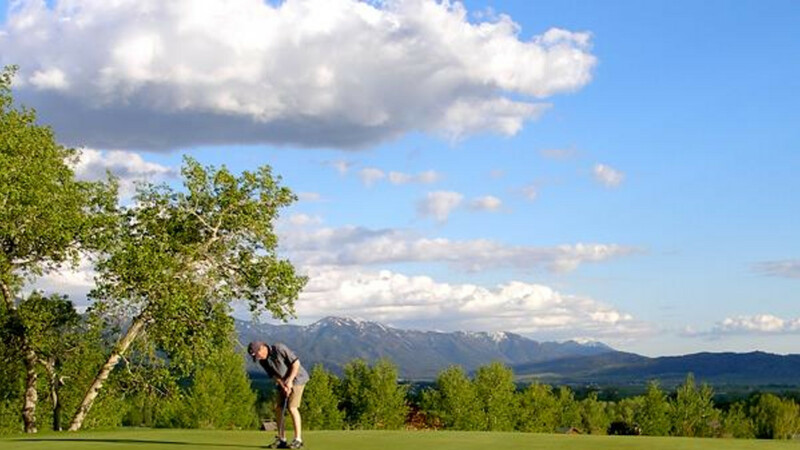 Greens fees and club rentals are very reasonable at one of the five captivating golf courses that are within fifteen minutes of Star Valley Lodge.